N.M.O. is the project of North Sea drummer / producer Morten J. Olsen and the Mediterranean synthesis-aficinado, Rubén Patiño. The title of the project, N.M.O., is an ever-changing acronym that incorporates club music, performance, miltary drumming, fitness and absurdity. 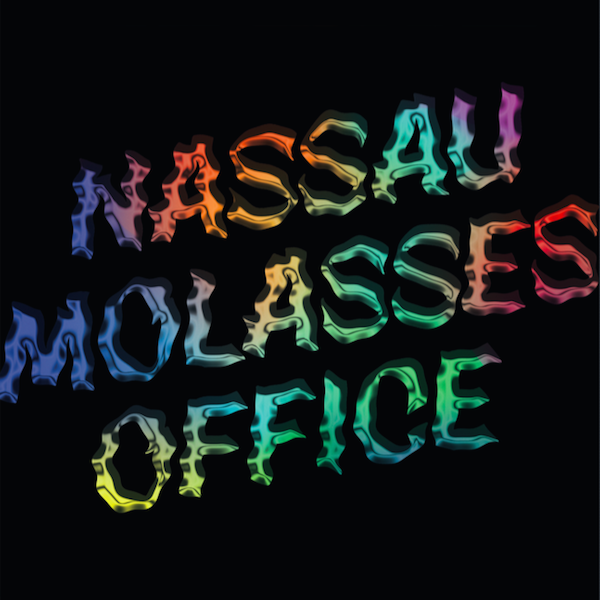 This EP unfolds the latest, Nassau Molasses Office and also the bands new deviation, Deutsch am Fuß (DaF). The duo combine performative aspects into their percussive patterns and synthetic sounds that explode during their short and intense live shows. N.M.O. recently performed at CTM Festival and also created a musical chairs performance with NTS. 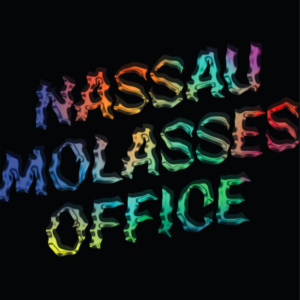 For this new EP the Nordic-Mediterranean duo, Nassau Molasses Office, set off on an "excursion of possible caribbean Youtube islands” for the A side. On the B side, sees the band-in-a-band blend transatlantic rhythmic club interludes with a retroesque West Germany flavour.